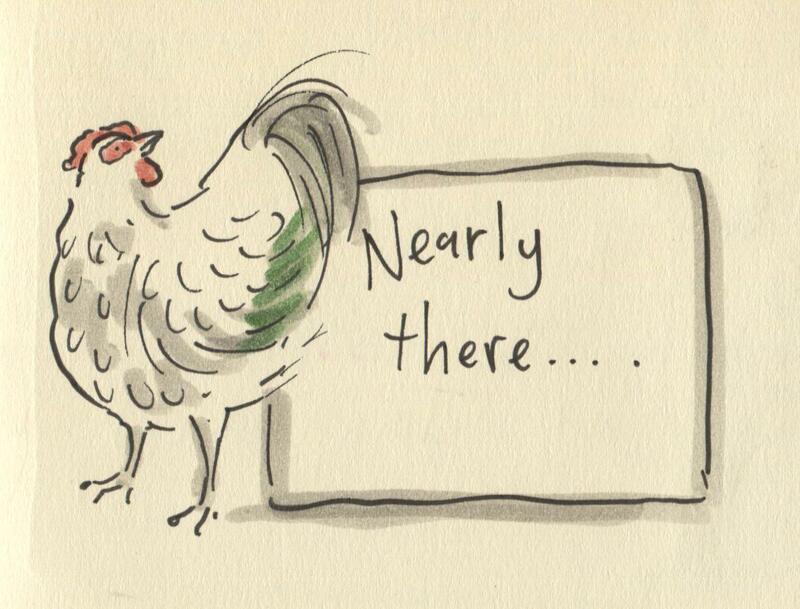 Posted on December 31, 2013, in Uncategorized and tagged Doodlemum, Drawing, Family, Humour, Illustration, Life, new book. Bookmark the permalink. 5 Comments. We are still a little ahead of you here in Europe! All the best for you and your family…and am going to ignore the rooster in the neighbours garden! I’m still up and about – then again, so is pretty much everybody else here in New Jersey, since it’s the middle of the afternoon (and still 2013) for us 🙂 Happy New Year to you. But oh, the suspense! The mystery! The Great Doodlemum Secret! !